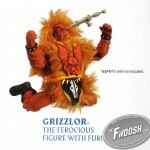 TheFwoosh has an excellent, and detailed look at the upcoming San Diego Comic-Con 2010 Mo-Larr vs Skeletor 2-Pack. Seriously, check it out. 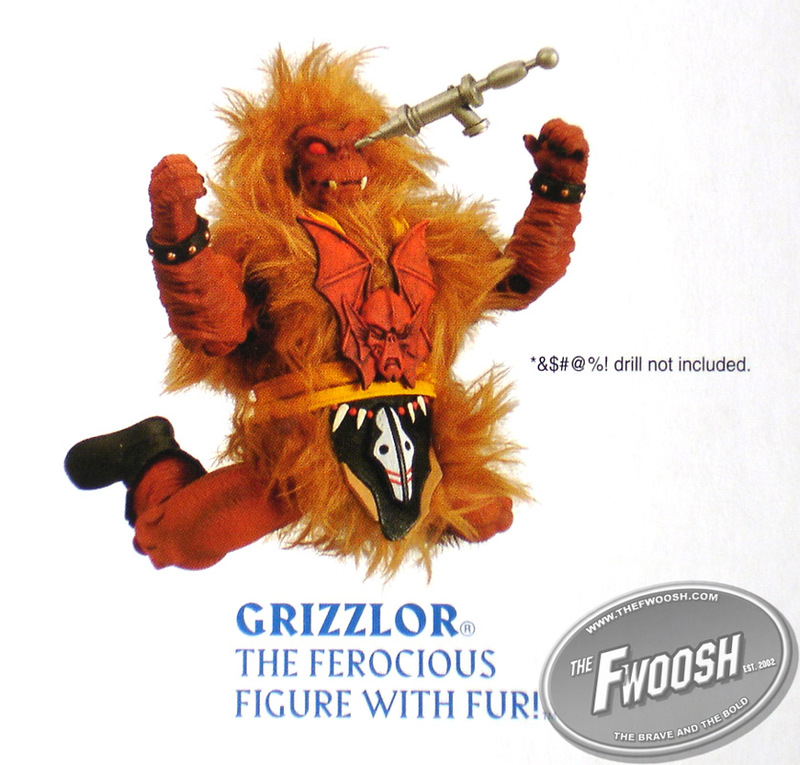 But the best part is that the back of the packaging reveals the Masters of the Universe Classics Grizzlor figure. The *&$@%! drill isn’t included though. I welcome any additional members of the Horde they want to give us. I refuse to even acknowledge that magazine exists. Awesome. Hopefully a Horde Trooper is on the way too. Not bad. I still have fond memories of the original one when I was a kid. Love the drill comment in the photo and the callback in the FP. Like everyone else, I hope they're able to bring more of the Horde into this line. Excellent! I hope he's part of the 2010 collection as I'm not ponying up the cash for next year's subscription.